Lucasfilm is moving in a new direction with the final chapter of the sequel trilogy. 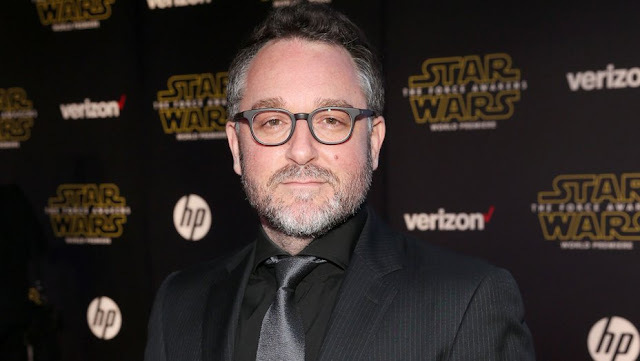 The company and director Colin Trevorrow announced today that they have mutually chosen to part ways on Star Wars: Episode IX, which is currently slated for a May 24th, 2019 release date. This is the second time in less than a year that directors have parted ways with Lucasfilm - Ron Howard took over for Phil Lord and Christopher Miller earlier this year as director on the upcoming Han Solo film, scheduled for May 2018 release.